LOSP stands for Light Organic Solvent Preservative. It is a treatment that is normally a white spirit based solvent that provides protection from insects and decay. This solvent contains copper naphthenates and synthetic pyrethroids as well as other chemicals. 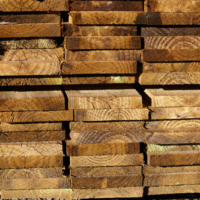 LOSP timber must not go in the ground and if the timber is cut the ends the ends must be resealed with a suitable sealant. This is because LOSP treated pine is generally machined to the required lengths and shaped before treatment is applied. Because of this the less pressure is used in the treatment process and less penetration of the solution is achieved. 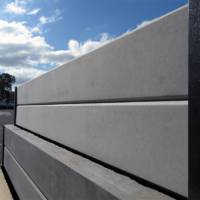 LOSP timber is often coated with a protective oil based primer, this is applied to stabilise and protect timber during storage and installation. It is not a paint primer. It is recommended that LOPS timber is sanded down and re-primed before painting. The treatment used in unprimed LOSP is clear and thus the timber is natural in its appearance. The timber will still weather and discolour if it is not stained or painted. The preservative used in LOSP is safe for timbers in general use around people including children, pets, animals and plants. However handling and working with any material, particularly where airborne dusts are generated, may present some hazards. The following safe handling and personal hygiene measures are recommended. Keep the work area clean. do not allow dust to accumulate. Brush or wash sawdust off skin and clothes. Wash hands after work and before eating, drinking or smoking. Wash wood dust contaminated work clothing and safety equipment before reuses. 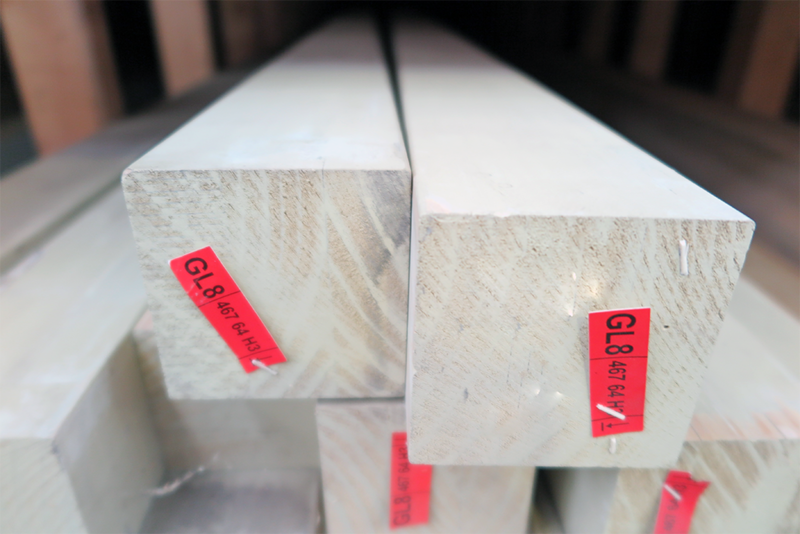 The light organic solvent preservative used in this timber may initially leave the timber with mild petroleum odour. This odour should disappear within a few days once the boards are open to the air. If a large quantity is being stored or handled indoors, ensure adequate ventilation. The treatment used is non-corrosive to steel and common metals. 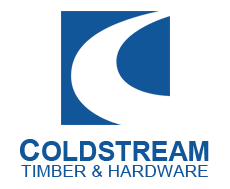 However for all exterior timber work where exposure to moisture is expected, corrosion resistant fixings such as hot dipped galvanised nails, bolts and plates should be used. Domestic and trade users should dispose off cuts through normal waste collection services as residential or construction and demolition waste. Do not use for composting, mulching or animal bedding. Do not burn as a means of disposal.